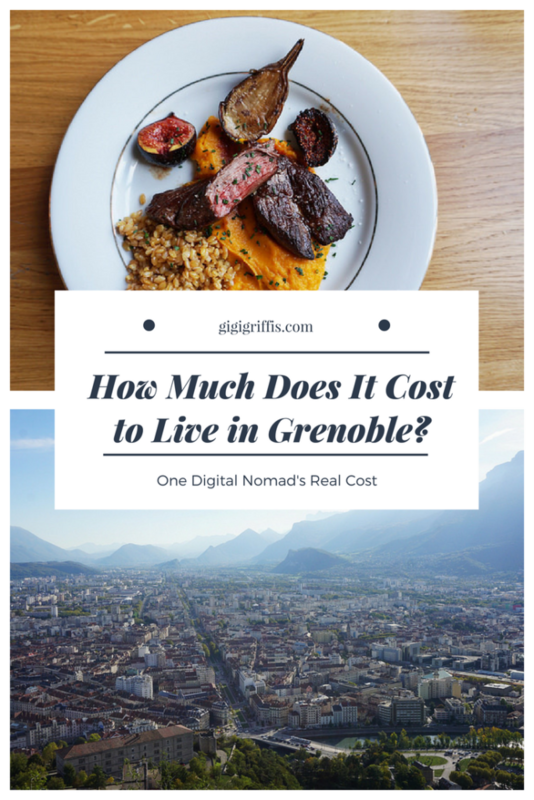 How Much Does It Cost to Live in Grenoble, France? A few months back, I was talking to someone who was thinking about spending a month in Europe. As usual, I ended up shaking my head in wonder. Because the reality is so so much more affordable than the assumption. Because, sure, you could spend $5,000 on a month in Europe. But you could also spend $2,500 or $2,000 or $1,000. As with anywhere, it depends on how you travel, what kind of airline deals you can snag, where you go, and what you do. My cheapest month in Europe wasn’t much more than $1,000 (staying put in the Balkans). My most expensive was just under $3,000 (cycling across France). And I’ve hit all kinds of numbers in between. 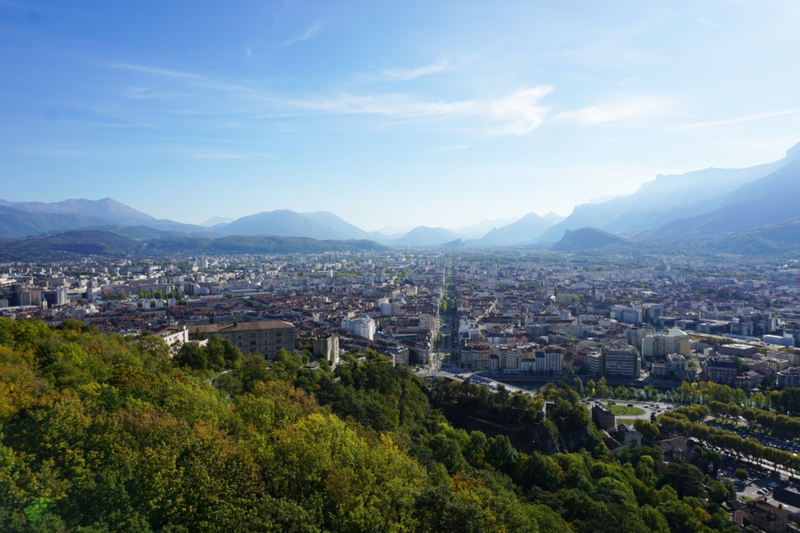 And, as usual, if you need a real-life example of what living and traveling in Europe actually costs, I’ve tracked my spending this October in Grenoble, France, to share here with you. 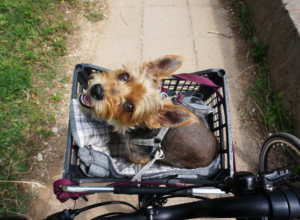 The following budget is for 18 days, October 2nd to October 20, staying in an Airbnb apartment rental, exploring the city on foot and by bike, and taking a day trip to Annecy one weekend. 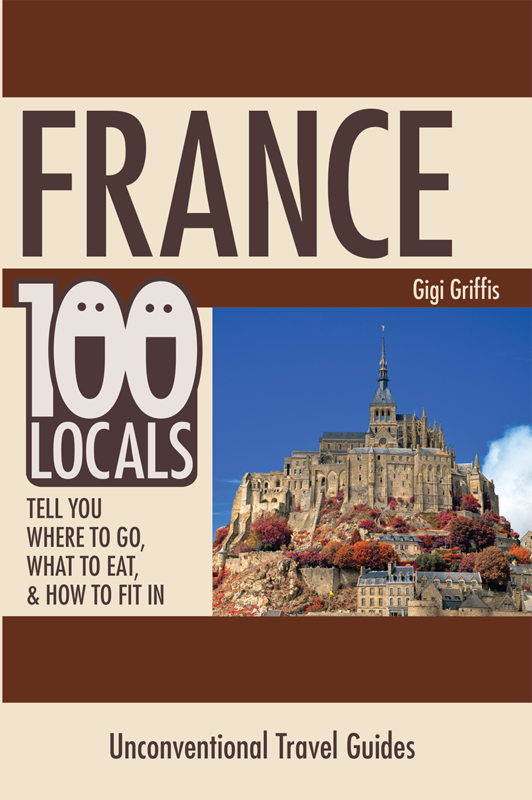 In case you’re going to Grenoble for more (or less) than 18 days, here’s the breakdown. Divide the total above by 18 days and you get a budget of $57.92 per day. That’s $405.44 per week and $1739.10 for a 30-day month (though you could actually spend less for a month, as monthly rentals here were far cheaper). 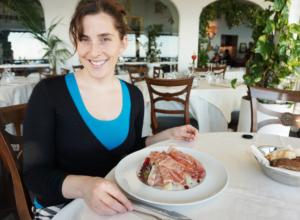 When looking at the above numbers, don’t forget that I’m working while I’m traveling, which means someone spending all their time exploring, taking day trips, and eating out is likely to spend more. 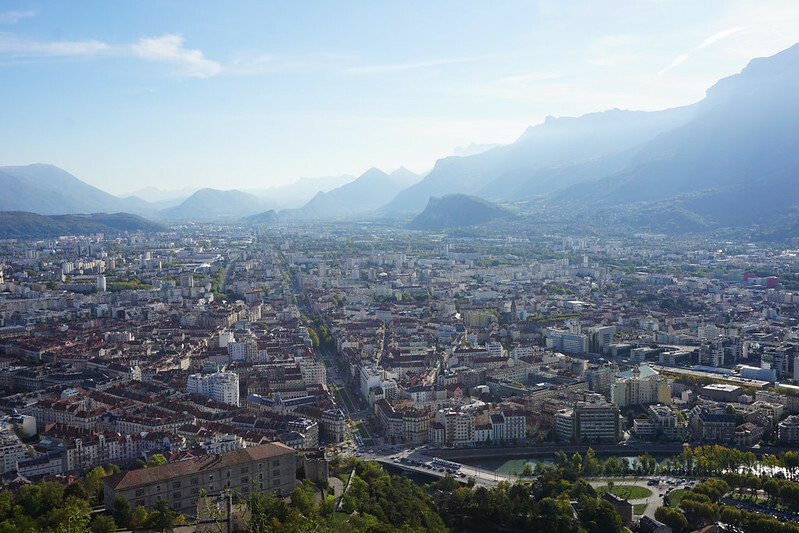 Climbing a mountain to overlook Grenoble: free.Also important to note is that I fall somewhere in between the extreme budget travelers and the luxury crowd. I don’t stay in hotels (usually) and I don’t couchsurf. This means that while you can easily spend more than I do, you can also easily spend a lot less by always eating in, couchsurfing or staying in dorms or at campgrounds. Consider this budget very middle-of-the-road. As usual, for accommodation, we turned to Airbnb. Our apartment was a small, bright one-bedroom on the top floor of a walk-up (no elevator) building. We had two balconies and views of the mountains from either side. We negotiated the price down to $56 per night (normally $62 per night). 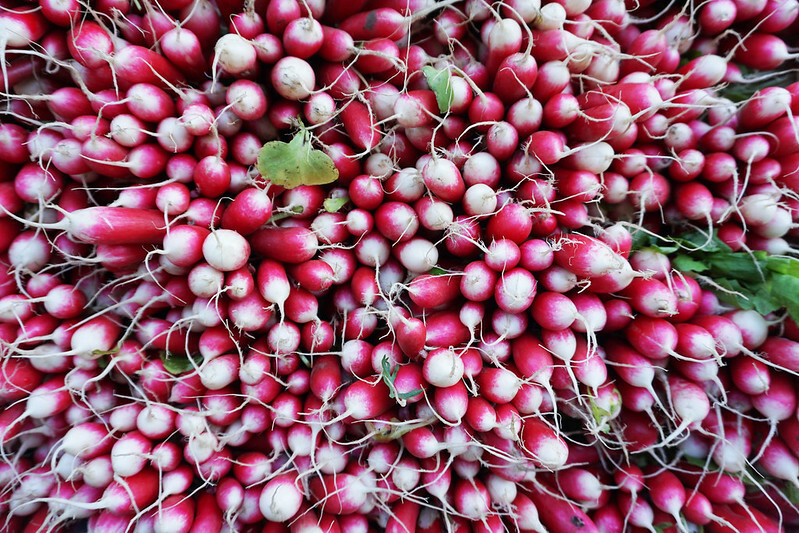 Fresh market radishes: less than $1 per bunch.The national/international transport costs were train tickets and taxis from Verona, Italy. For local transport we had our bikes, so the grand total came to 0. My grocery bill ran extremely low (and, indeed, there may be a missing receipt somewhere). We mostly shopped at the big fresh market. We ate out four or five times, mostly for lunch (which tends to run much cheaper) and mostly sharing an appetizer, entree, and dessert, which is what keeps our cost so low there. Our two favorite restaurants were La Ferme à Dédé and Troquet des Mouettes. Finally, health and wellness represents my normal $160-month health insurance via GeoBlue, who I adore and highly recommend if you’re thinking of traveling full-time or living abroad. 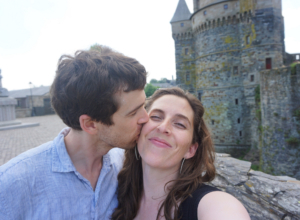 As a final note: the above budget is our day-to-day living and exploring costs and does not include my business expenses and certain personal expenses like books, movie rentals, and replacing water bottles and clothes. I figure those things are too personal and variable to be helpful if you’re using these budgets to figure out your own trip costs, so I generally pull them out.